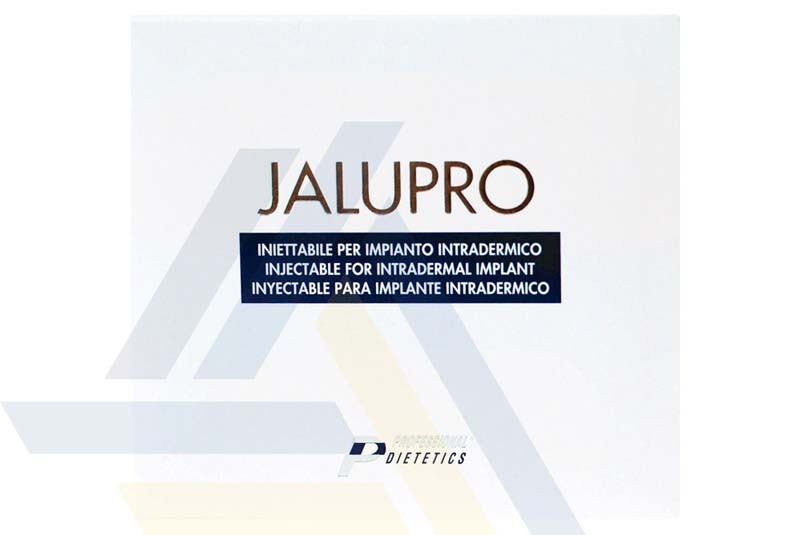 Order JALUPRO® from Ace Medical Wholesale. 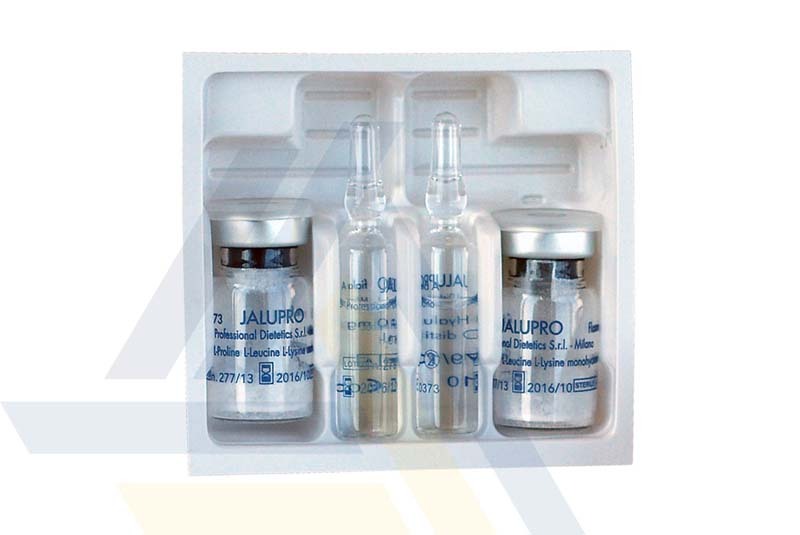 The sodium hyaluronate in this dermal filler can correct fine lines to deep wrinkles and stretch marks. 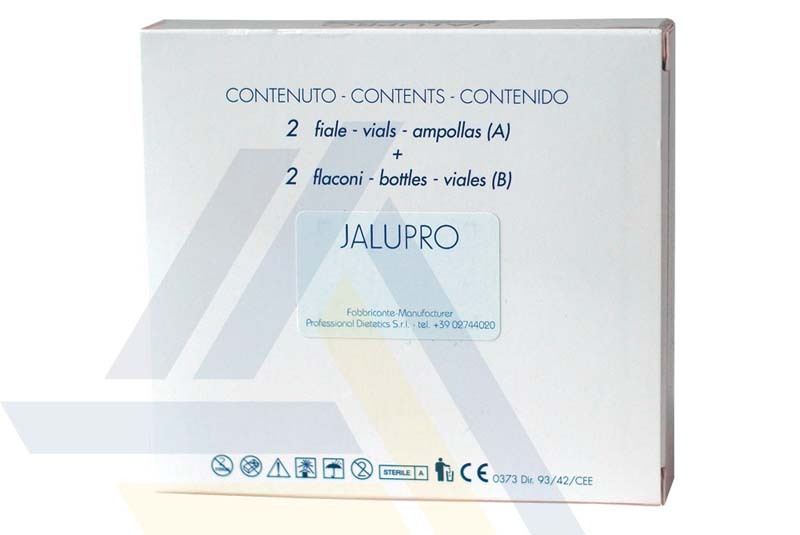 Mixing amino acids into the sodium hyaluronate can help rejuvenate skin by supporting new skin cell growth.